In this illuminating and deeply moving memoir, a former American military intelligence officer goes beyond traditional Cold War espionage tales to tell the true story of her family—of five women separated by the Iron Curtain for more than forty years, and their miraculous reunion after the fall of the Berlin Wall. Forty Autumns makes visceral the pain and longing of one family forced to live apart in a world divided by two. At twenty, Hanna escaped from East to West Germany. But the price of freedom—leaving behind her parents, eight siblings, and family home—was heartbreaking. Uprooted, Hanna eventually moved to America, where she settled down with her husband and had children of her own. Forty Autumns is illustrated with dozens of black-and-white and color photographs. 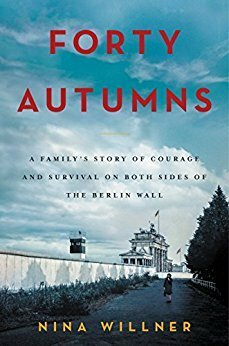 Forty Autumns: A Family’s Story of Courage and Survival on Both Sides of the Berlin Wall will be one of my favorite books of the year. I loved this book. 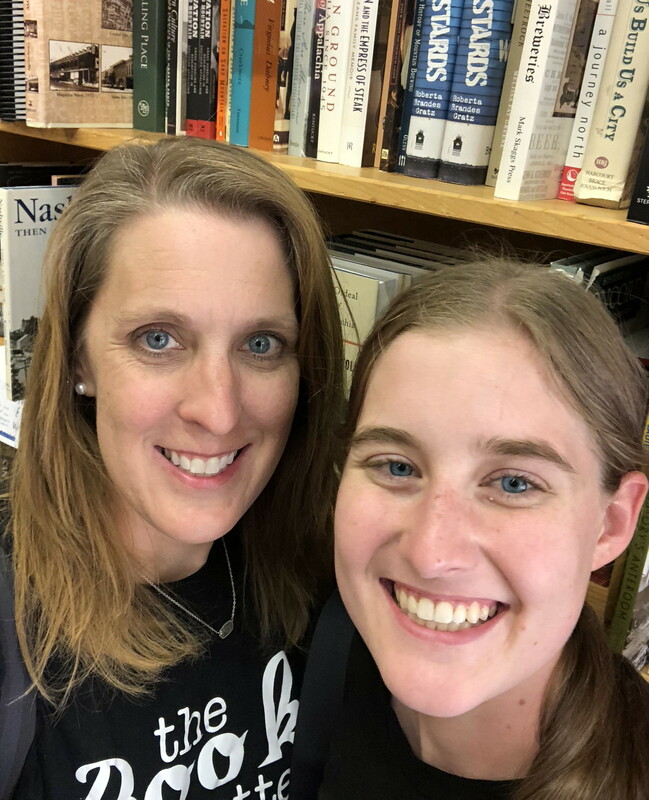 It is the real life story that follows a family through multiple generations that lived on both sides of the Berlin Wall. There are so many books written about WWII, but very few about life in communistic life in Eastern Europe following WWII. I loved this book because it was a history book that was well written. This wasn’t a dry boring historical book. I read this book in just a few days. The story was fascinating and I highly recommend it for those that love history and war type books.